We have all been born on this earth as part of one great human family. Rich or poor, educated or uneducated, belonging to one nation or another, to one religion or another, adhering to this ideology or that, ultimately each of us is just a human being like everyone else: we all desire happiness and do not want suffering. Furthermore, each of us has an equal right to pursue these goals. (Dalai Lama, October 15, 2016). In 1995 the United Nations proclaimed the 15th of May International Day of Families, and it has been held every year since then. The day is an occasion to celebrate the importance of families, societies and cultures around the world. This year the focus is the role of families and family-oriented policies in promoting education and overall well-being of their members, and to raise awareness of the role of families in promoting early childhood education and lifelong learning opportunities for children and youth. In particular, the day will highlight the importance of all caregivers in families, be it parents, grandparents or siblings and the importance of parental education for the welfare of children. A family is defined as a social unit consisting of parents and the children they raise. The values a family develops are traditionally the foundation for how children learn, grow and function in the world. A nuclear family, elementary family or conjugal family is a family group consisting of two parents who are married to each other and their children. This is in contrast to a single-parent family, the larger extended family, and a family with more than two parents. In traditional rural African society, women marry young and then stay at home to look after their children. The husband is the bread-winner whose earnings provide financial support for the family. The death of a husband is traumatic for the family unit and necessitates that the widow finds some form of paid employment, which typically would be a very low wage job. When a mother is unable to care for her children and there are no adult relatives to take them in their homes, many families develop alternative living arrangements as ways of coping. The grandparent led family (usually elderly grandmothers), and emergence of the child-headed households are a new and increasing phenomena in rural African society. A child-headed household is a family in which a child, usually the eldest, has become the head of the household. We humans are social beings and we have a need to interact with one another and feel that we belong. We need to know that we are part of a community and have others with whom we can connect and share commonalities. 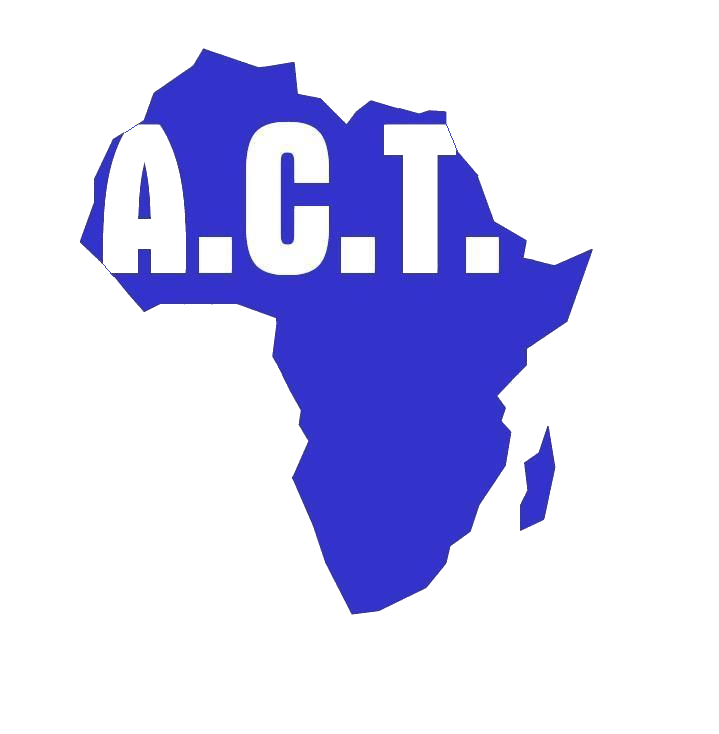 The community is central to the approach of ACT. 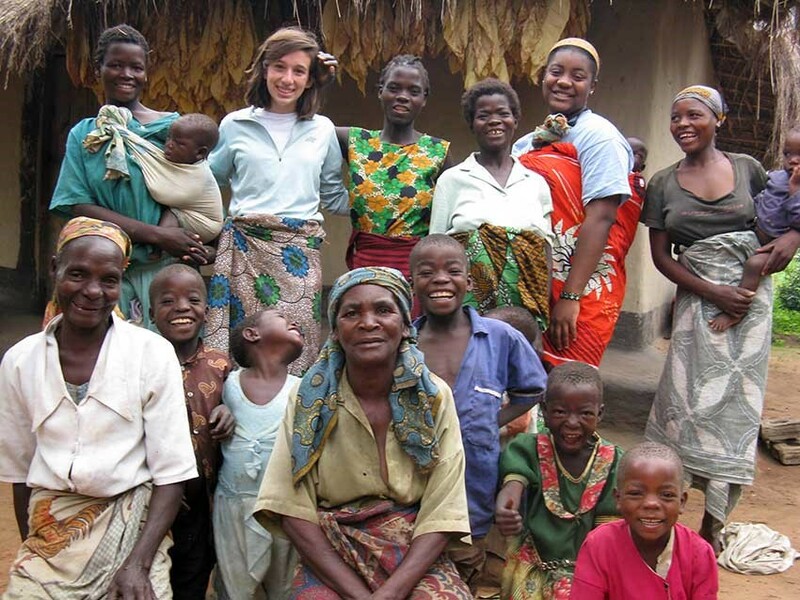 We work in communities in Africa to support vulnerable people, particularly children and women who are widowed. We realise that it is important to engage in partnership with locals who understand the needs and the culture of their society. Hence our partners are well regarded organisations based in the community. Through sponsorships and donations, we are able to connect donor families in the UK with disadvantaged children and orphans in communities in Africa. In this way an orphan in Africa without a nuclear family or a disadvantaged child in a single-parent family has a sense of belonging to a wider family, primarily in their local community through the work of our partners and further afield by the relationship with their overseas sponsor. Worldwide communications are eliminating barriers of distance, language and race, and forces of global engagement are helping people identify as global citizens who have a sense of belonging to a wider world community. If you would like to find out more about how you can sponsor a child in Africa and become their connection to a wider community click here.